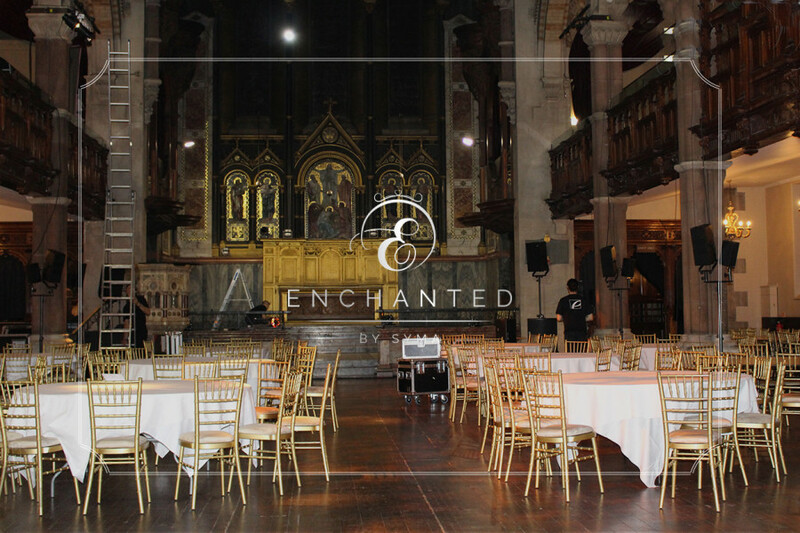 One Mayfair, in 2009, after refurbishment opened their doors to host a wide range of events. 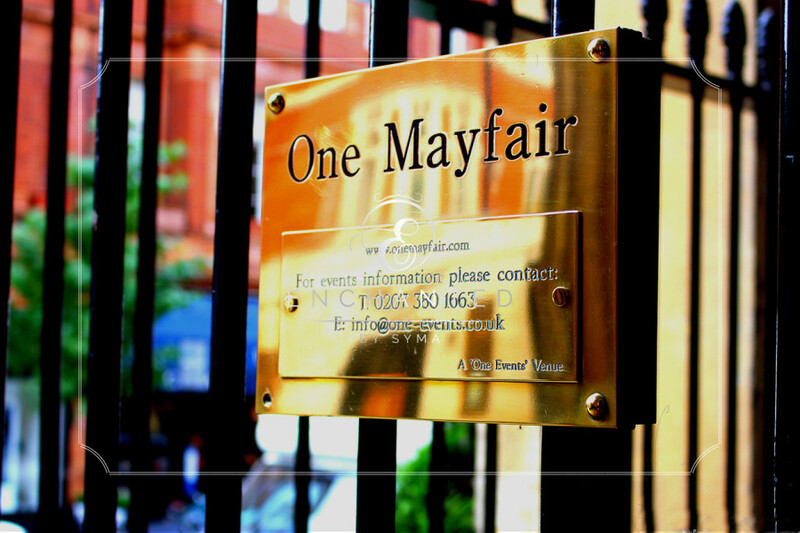 As one of the largest event spaces in the Mayfair area and with its opulent grandeur, it has consistently attracted luxury brands and hosted the most creative events for private clients. For this reason, it is sad to say that the venue will be closing its doors for the last time at the end of December 2015. 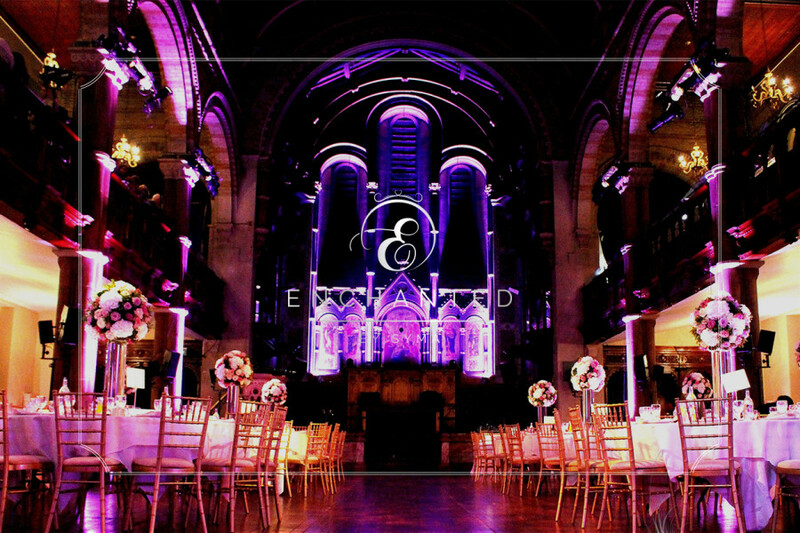 So, if you are planning on hosting an event, please remember this will be your last opportunity at this stunning venue. Tamara & Reza London collection wedding. There is only one word to describe our amazing couple & this is “classy.” Everything about this mind blowing wedding was speechless & well thought about. Working with a blank canvas there was a large team working on Production & lighting ensuring there is no shortfall in our couple’s special day. Our Beautiful couple standing together with all their family and friends. The blend of Arab and Pakistani culture really brought together the event with some outstanding little touches. Gigantic floral arrangements from entrance to main reception room including the upstairs drinks reception ensuring every bit of this venue looked stunning. 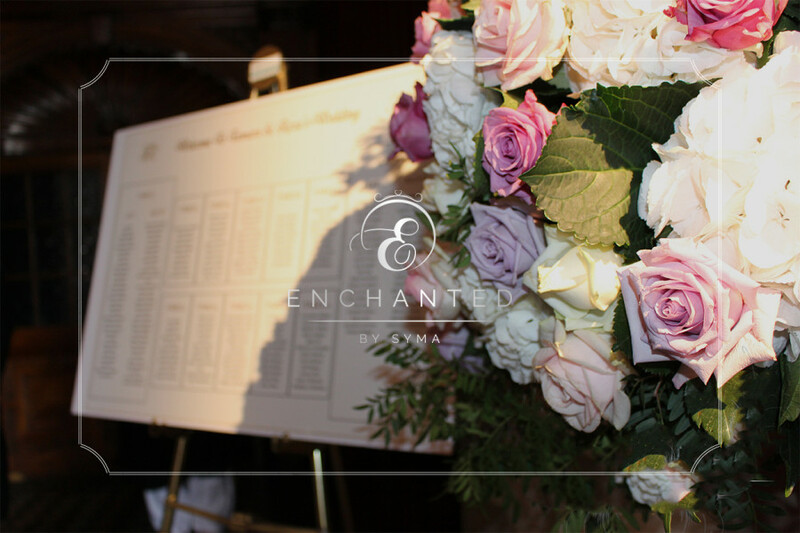 Personalised menu cards, name tags & table plan added to the look. The difference between the two cultures of Arab & Pakistan, brought amazing & unique traditions together creating a fairy tale wedding. 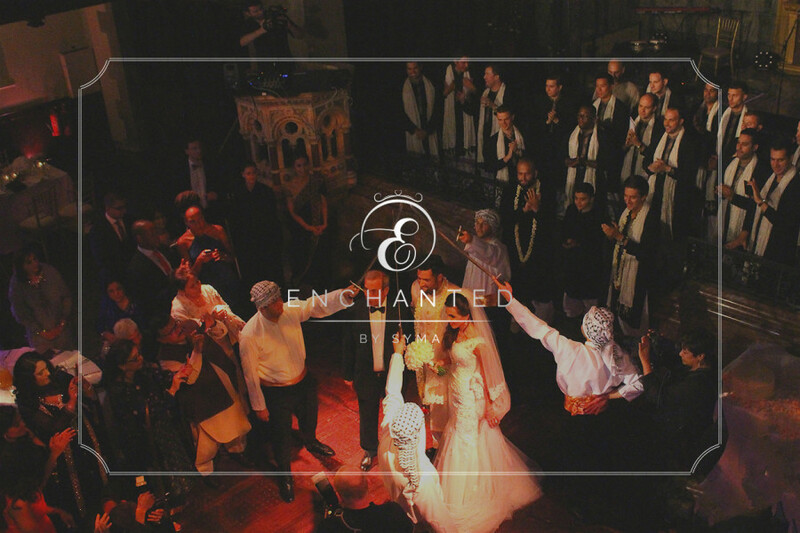 Our bride made a grand entrance with Arabic music wearing a show stopper white wedding dress & the groom wore a traditional Shervani in ivory & gold, entered with traditional Dhol & Trumpet players giving all the Londoners an insight in to the Asian culture. All things classy, wishing our couple all the very best for the future.